If you live in one of these states your benefits may be taxed -- but the size of each state’s tax varies widely. Retirement can be a financially stressful time, as you try to make ends meet on a budget that’s likely more limited than it used to be. Social Security benefits, then, can be supremely welcome -- and perhaps even vital. Indeed, without Social Security income, 22 million Americans would be living in poverty, according to a report from the Center on Budget and Policy Priorities. Fully 48% of married elderly Social Security beneficiaries and 69% of unmarried ones get 50% or more of their income from it. Here’s a little potential bad news, though: Your benefits might get taxed by the federal government, and depending on where you live, your state may also tax them. Right now, 37 of the 50 states leave benefits untaxed, but there are 13 states in which some or all of your benefits are subject to taxation. 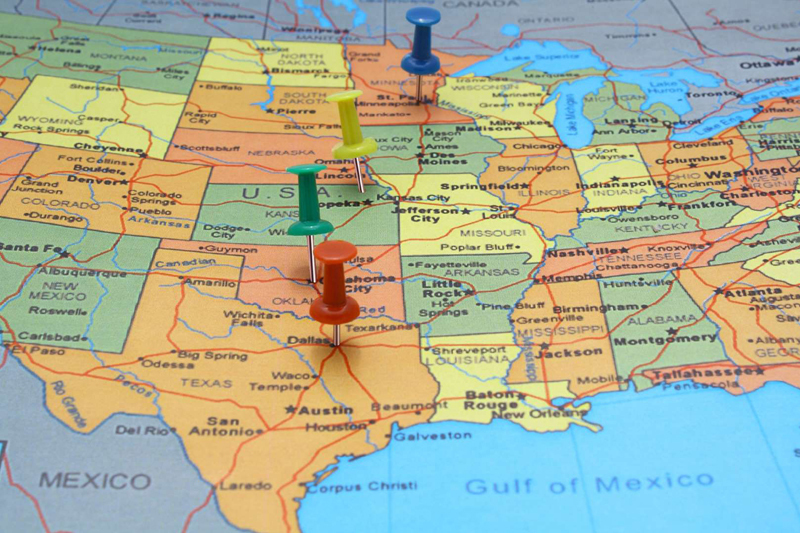 Specifically, Minnesota, North Dakota, Vermont, and West Virginia fully tax benefits, while you’ll only face partial taxation in Colorado, Connecticut, Kansas, Missouri, Montana, Nebraska, New Mexico, Rhode Island, and Utah. If you’re younger than 65, you can exclude up to $20,000 in Social Security benefits (and other retirement income) from your taxable income. Those 65 or older get to exclude up to $24,000. Since the average annual benefit was recently only about $17,500, that will leave many taxpayers facing no tax on their benefits. It’s important to consider other taxes a state levies, too. Colorado sports a state sales tax of 2.9%, for example, though various places in the state tack on their own sales taxes, leaving the state with an average overall sales tax of around 7.5%. Meanwhile, the state income tax rate is a flat 4.63% for all. The median home value was recently $372,300, with a median state property tax of 0.6%, which would amount to $2,234. 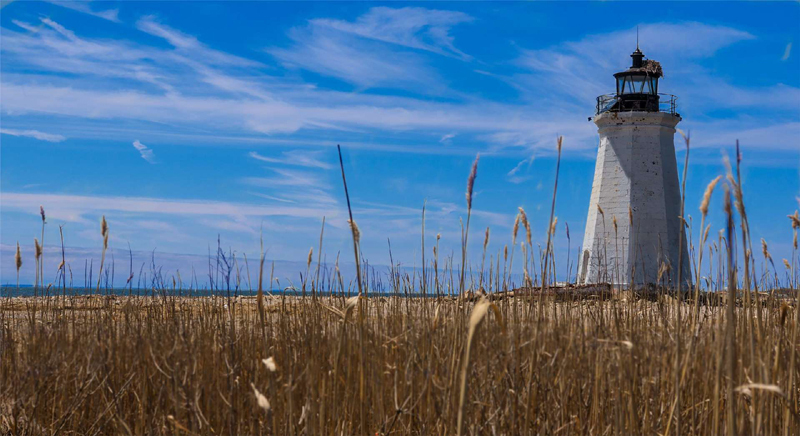 In Connecticut, if your federal adjusted gross income (AGI) is below $50,000 for single tax filers or below $60,000 for those who are married and filing jointly, your Social Security benefits will be tax-exempt. 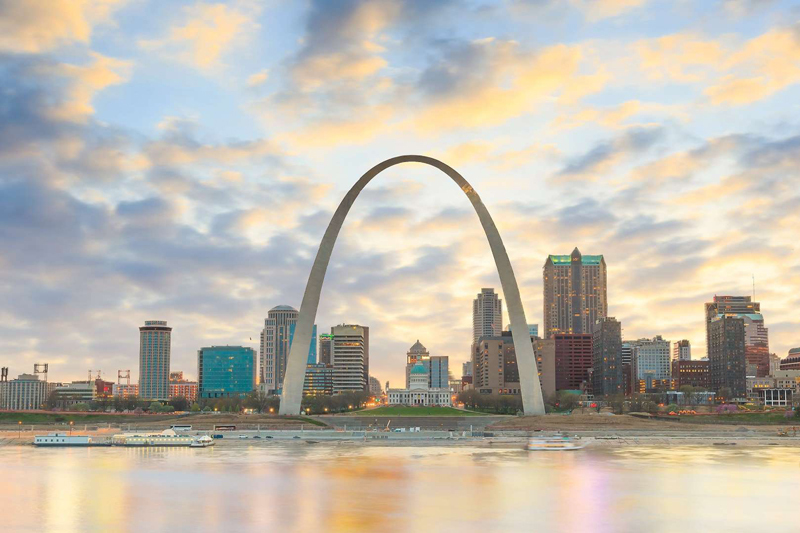 The state’s median AGI was about $51,084 in 2016 (the most recent year available) per the St. Louis Federal Reserve Bank, so that means many taxpayers will be spared Social Security taxation. Meanwhile, filling out more of Connecticut’s tax picture, most items face a 6.35% sales tax in Connecticut, while costly jewelry, clothing, shoes and accessories face a 7.75% tax. Income tax ranges from 3% to about 7%, depending on income and filing status. The median home value in the state was recently $242,2000, with a median state property tax of 1.63%, which would amount to $3,948. In Kansas, taxpayers with a federal AGI or $75,000 or less have their Social Security benefits exempt from taxation. 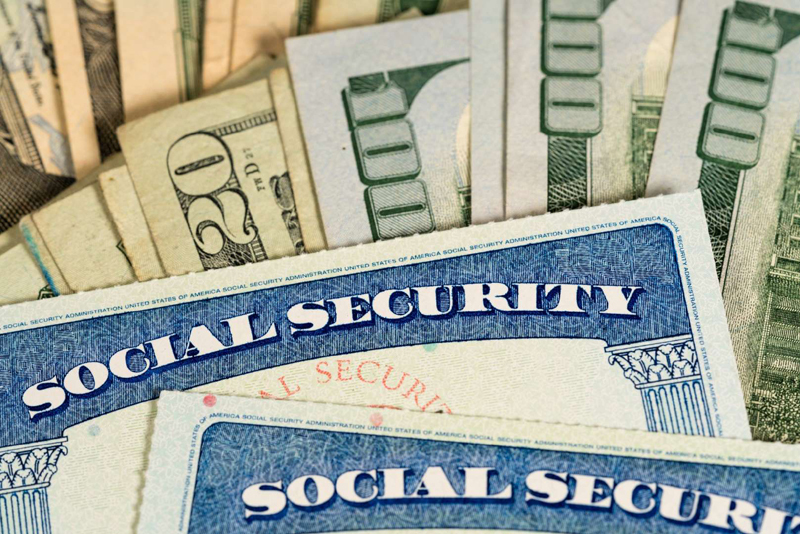 With the state’s median AGI about $41,635 in 2016 (the most recent year available) per the St. Louis Federal Reserve Bank, the vast majority of taxpayers will likely not face Social Security taxation. Meanwhile, the state’s sales tax (even on groceries) was recently 6.5%, with local regions often adding to that, resulting in an overall average sales tax of 8.62%. 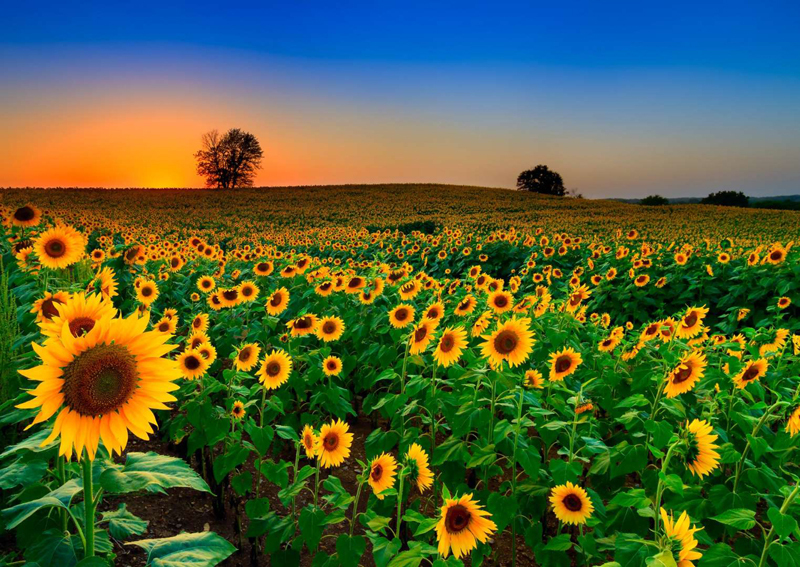 Kansas has an income tax rate that recently ranged from 3.1% to 5.7%. The median home value in Kansas was recently $138,500, with a median property tax rate of 1.29%, which would amount to $1,787. 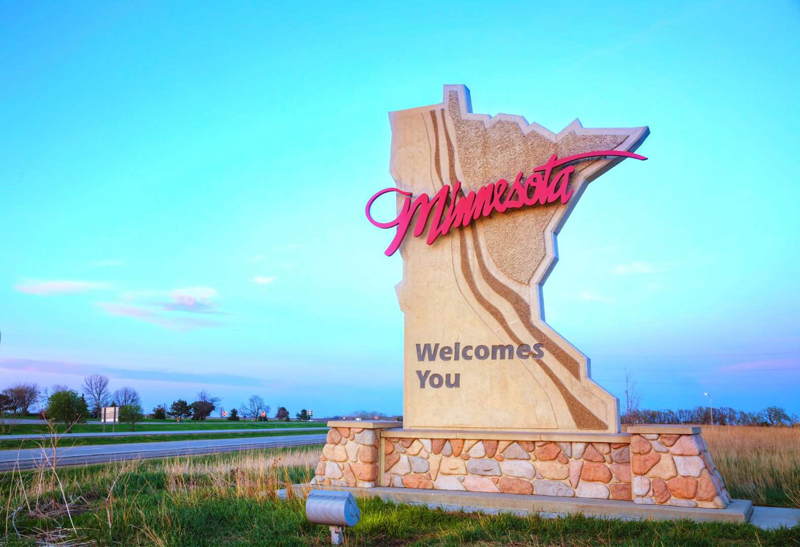 If your Social Security benefits qualify for federal taxation (meaning that you have passed the income threshold of $25,000 (for most folks) or $32,000 (for those married and filing jointly), then you’ll face taxation in Minnesota as well. But -- you can exclude from your state income $3,500 of the benefits that are federally taxable if you’re a single or head-of-household filer. The exclusion is $4,500 if you’re a married couple filing jointly and $2,250 if you’re a married-filing-separately filer. The state’s sales tax was recently 6.875%, with local regions often adding to that, resulting in an overall average sales tax of 7.30%. The effective income tax rate for the state was recently 5.8% for those filing as individuals and 6.6% for those married and filing jointly. The median home value in Minnesota was recently $231,900, with a median property tax rate of 1.05%, which would amount to $2,435. If your adjusted gross income in Missouri is below $85,000 (for single filers) or $100,000 (for married folks filing jointly), your Social Security benefits won’t be taxed. Those earning somewhat more than the threshold may get to exclude some of their benefits from taxation, too. The state’s median AGI was about $38,306 in 2016 (the most recent year available) per the St. Louis Federal Reserve Bank, so those thresholds are likely to keep most Missourians free from Social Security taxation. Meanwhile, the state’s sales tax was recently 4.225%, with local areas able to add to that, resulting in an overall average sales tax rate of 7.89% for the state. Missouri’s effective income tax was recently 5.3% for individual filers and 5.4% for those married and filing jointly. The median home value in Missouri was recently $158,800, with a median property tax rate of 0.91%, which would amount to $1,445. Social Security benefits are subject to taxation in Montana, and the rules are somewhat more complicated than in other states. Whereas the federal government generally won’t be taxing income that’s all or mostly Social Security income, Montana is much more likely to. Residents should fill out a state tax form to determine whether and how much of their benefits will be taxed. Meanwhile, there’s no state sales tax in Montana, though some resorts in the state do levy sales taxes. The effective income tax rate for Montanans was recently 5.4% for those filing as individuals and 6.5% for those married and filing jointly. 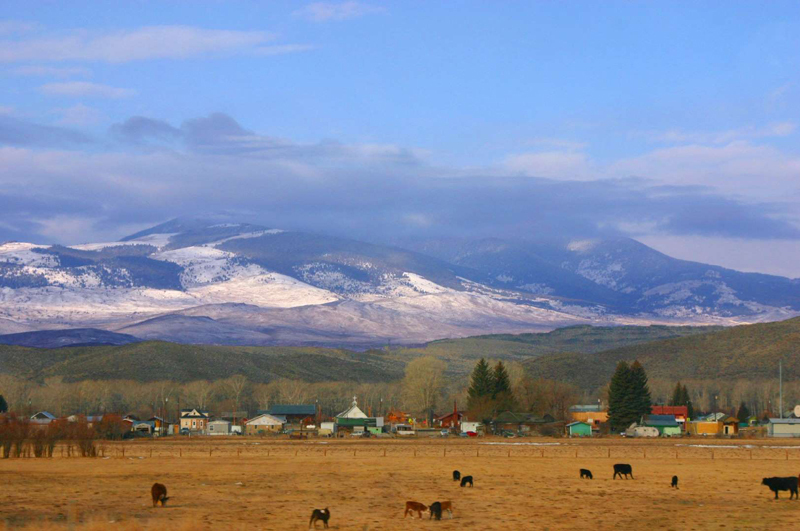 The median home value in Montana was recently $233,200, with a median property tax rate of 0.83%, which would amount to $1,936. 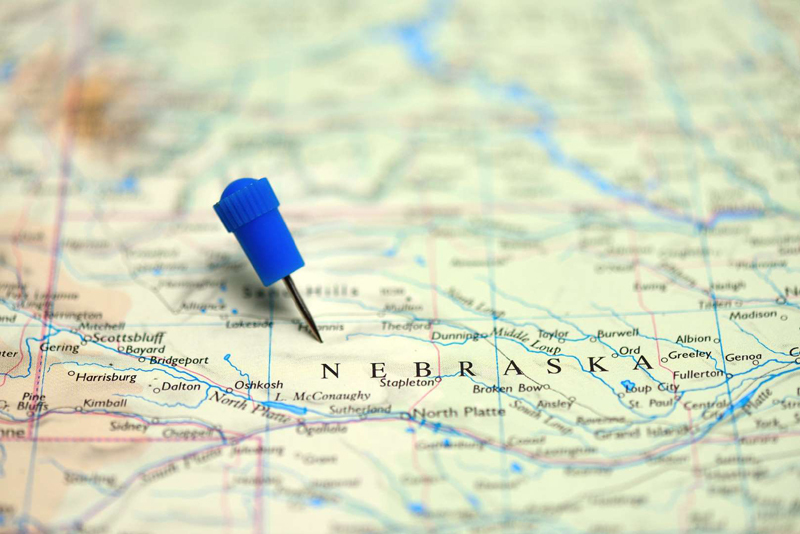 In Nebraska, if your adjusted gross income (AGI) is $58,000 or less (for those married and filing jointly) or $43,000 or less (for everyone else), you can subtract your Social Security income from your AGI. The state’s median AGI was about $42,969 in 2016 (the most recent year available) per the St. Louis Federal Reserve Bank, so many taxpayers clearly will be spared Social Security taxation. Meanwhile, the state’s sale tax was recently 5.5%, with local regions able to add more, resulting in an overall average state sales tax of 6.89%. The state’s effective income tax rate was recently 4.3% for individual filers and 5.6% for those married and filing jointly. The median home value in Nebraska was recently $162,200, with a median property tax rate of 1.76%, which would amount to $2,855. 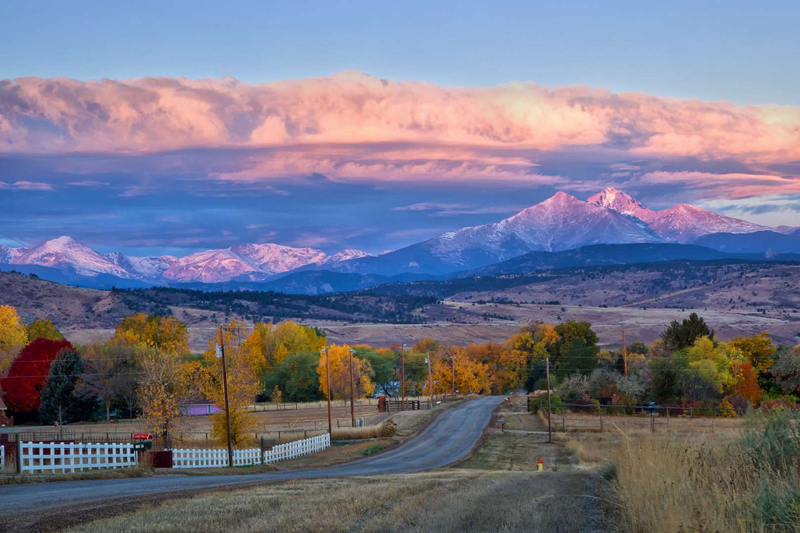 New Mexico residents aged 65 and up get to exempt up to $8,000 in overall retirement income from their taxable income -- and that includes Social Security benefits. For those younger than 65, the exemption is just $2,500. Meanwhile, the state’s sales tax was recently 5.125%, with local areas often adding to that, resulting in an overall average state sales tax rate of 7.55%. The effective income tax rate in New Mexico is 4.1% for individual tax filers and 4.6% for those married and filing jointly. The median home value in New Mexico was recently $192,000, with a median property tax rate of 0.55%, which would amount to $1,056. Meanwhile, the state’s sales tax is 5%, with local areas able to charge more, resulting in an overall average state sales tax rate of 6.78%. 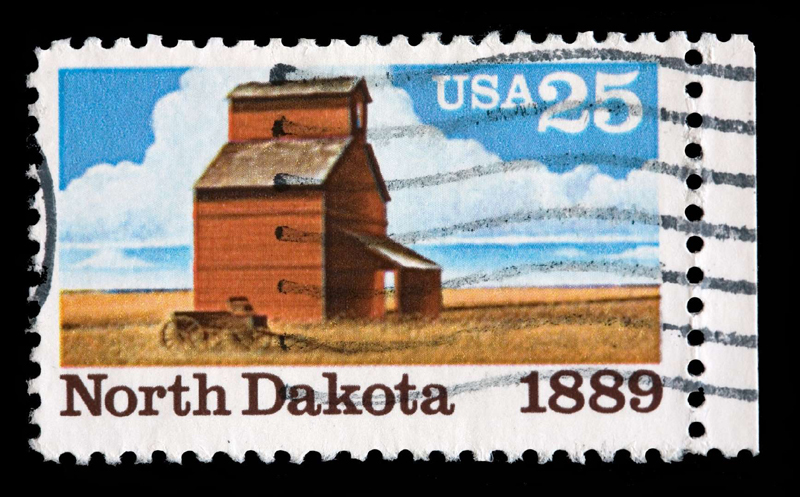 The effective income tax rate for North Dakota is 1.1% for single filers and 1.56% for those married and filing jointly. The median home value in North Dakota was recently $206,200, with a median property tax rate of 1.42%, which would amount to $2,928. Social Security benefits are subject to taxation in Rhode Island, but only if your adjusted gross income (AGI) exceeds $80,000 (for single filers) or $100,000 (for those married and filing jointly). 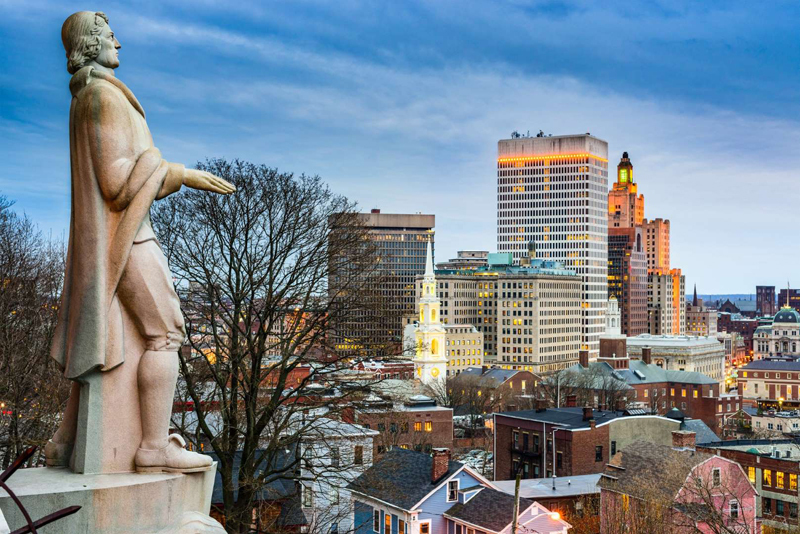 The state’s median AGI was about $42,215 in 2016 (the most recent year available) per the St. Louis Federal Reserve Bank, meaning that the vast majority of Rhode Islanders are spared Social Security taxation. Meanwhile, the state’s sales tax was recently 7%, with clothing and shoes priced at $250 or less exempt. The effective income tax rate for the state was recently 3.8% for individual filers and 4.25% for those married and filing jointly. The median home value in Rhode Island was recently $278,900, with a median property tax rate of 1.35%, which would amount to $3,765. The Beehive State doesn’t exempt Social Security income from taxation, so most folks will be taxed on all or most of their benefits. There is a modest retirement-income tax credit available for lower-income taxpayers, though, worth up to $450 per qualifying person. Meanwhile, the state’s sales tax is 5.95% (but only 3% for food), with some local areas adding to that, resulting in an overall average state sales tax rate of 6.78%. 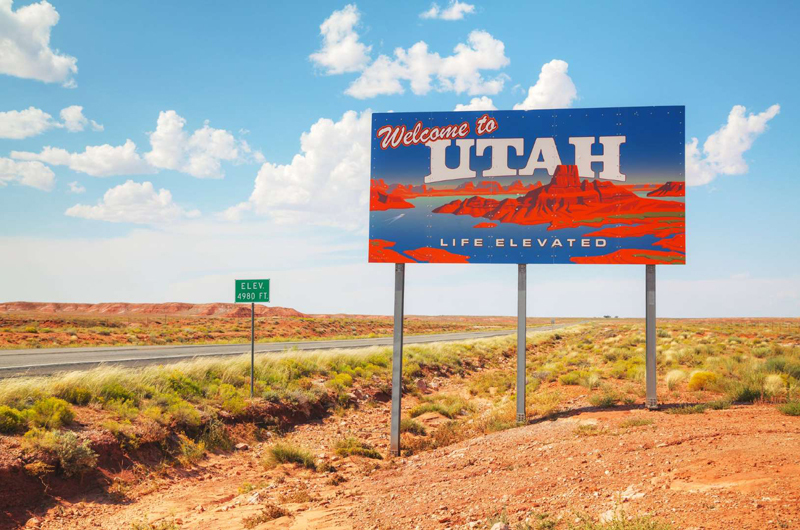 The effective income tax rate in Utah was recently 4.7% for single filers and 5.0% for those married and filing jointly. The median home value in Utah was recently $329,500, with a median property tax rate of 0.6%, which would amount to $1,977. Until recently, Vermont taxed Social Security benefits to the same extent as the federal government. There are new rules in place beginning with the 2018 tax year, though. Now, if your adjusted gross income (AGI) is less than $45,000 (for individual filers) or less than $60,000 (for those married and filing jointly), all Social Security benefits will be exempt from taxation. There are partial exemptions allowed for those individual filers with AGI of between $45,000 and $55,000 and those married-filing-jointly filers with AGI between $60,000 and $70,000. The state’s median AGI was about $40,382 in 2016 (the most recent year available) per the St. Louis Federal Reserve Bank, so that suggests that most Vermont taxpayers will be spared Social Security taxation. Meanwhile, the state sales tax was recently 6%, with some local areas adding to that, resulting in an overall average sales tax rate of 6.17%. The effective state income tax rate was recently 3.6% for individual filers and 5.2% for those married and filing jointly. 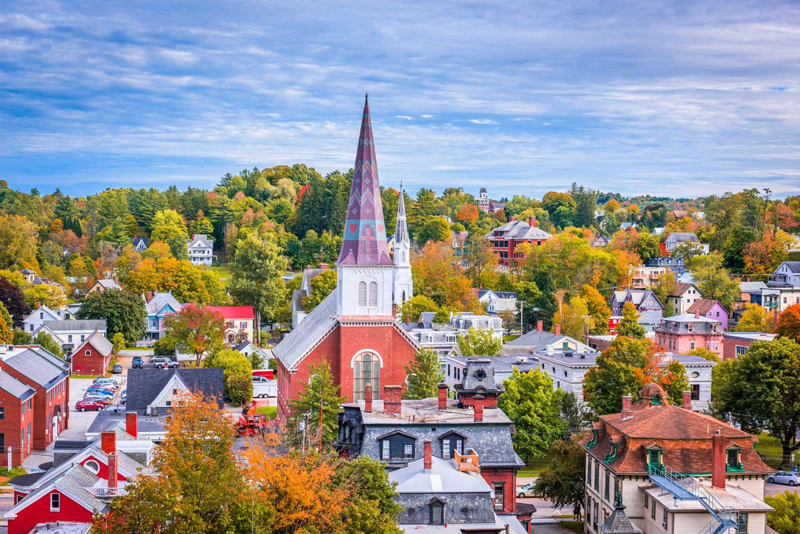 The median home value in Vermont was recently $202,300, with a median property tax rate of 1.59%, which would amount to $3,217. West Virginia taxpayers face taxation of their Social Security benefits to the extent that the benefits are taxed by the federal government. 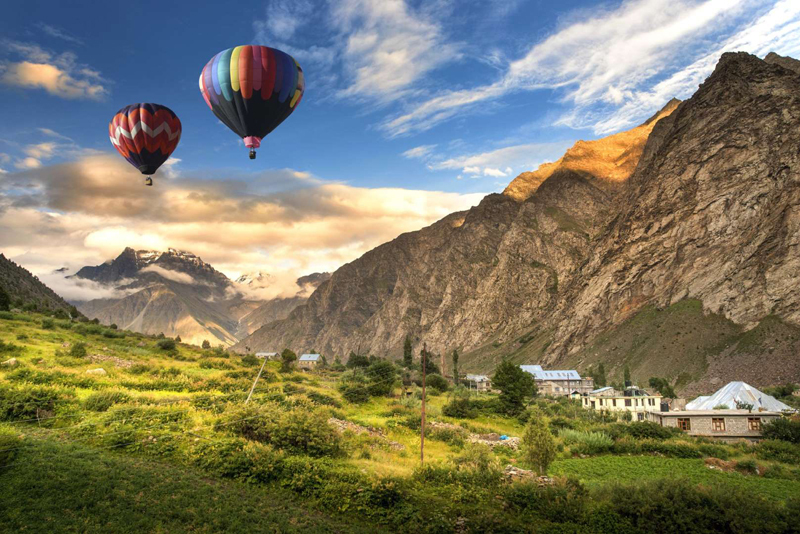 (Taxpayers aged 65 and older do get to deduct up to $8,000 in income from a government pension, a private employer pension, a 401(k), an IRA or any other type of retirement account from their taxable income, though.) Meanwhile, Governor Jim Justice has proposed more tax relief for seniors, suggesting that seniors be allowed to deduct their Social Security income or take the existing deduction of up to $8,000 -- whichever is greater. Given that the average Social Security benefits amount to about $17,500 annually, the proposal is likely to make a big difference. 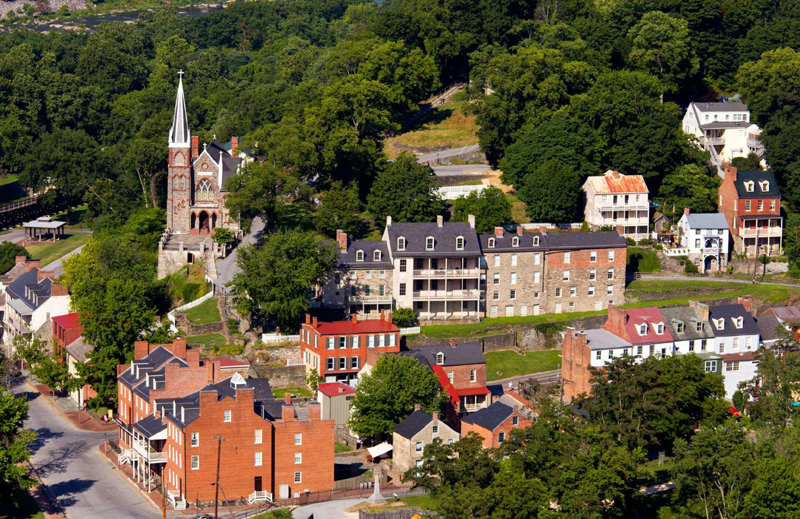 West Virginia has a 6% state sales tax, with local areas sometimes adding to that, resulting in an overall average state sales tax rate of 6.29%. The effective state income tax rate was recently 4.1% for individual filers and 5.7% for those married and filing jointly. The median home value in West Virginia was recently $97,500, with a median property tax rate of 0.49%, which would amount to $478. If you’ve read through the details on all 13 states, you’ve seen how much tax policy concerning Social Security varies. It’s worth keeping Social Security taxation in mind if you’re thinking about where you want to live in retirement, but don’t let it be your main concern. At the very least, take the whole tax picture into account, as some states may not tax Social Security benefits but might have onerous income or property tax rates. Think about how various taxes will affect you: For example, if you have a pricey house, the property tax rate might matter a lot. If you shop and buy things relatively infrequently, the sales tax rate might not be of great importance. Look beyond taxes, too. Consider the overall cost of living in any area you’re thinking about, and do focus as much as possible on the precise area, not just the state. California has a steep cost of living, for example, but that’s because cities such as San Francisco are extremely costly to live in these days. Outlying areas in the state can be far more low-cost. Think, too, about what other features of an area are important to you, such as recreational opportunities, the weather, the quality of medical care, crime and safety levels, and the local economy. Finally, remember that tax policies and rates change frequently. If you’re thinking of a certain location for retirement, keep an eye out for any news of tax changes.